House of Loren’s 12 Days of Christmas continues! 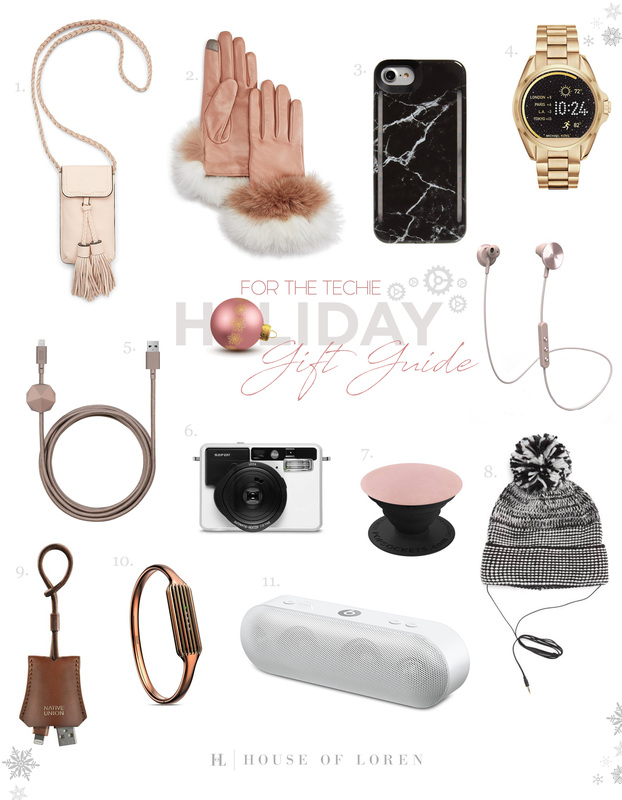 Today’s gift guide is dedicated to The Techie: your digitally savvy gal pal who works by day and blogs by night. She’s always down for a selfie and believes that technology makes the world go round!